Make this Peeps Chocolate Cake Bars Recipe for a quick, easy and fun Easter dessert! Dense chocolate bars made with cake mix then topped with buttercream frosting. A chocolate dipped Peep on top for the ultimate Easter treat! It doesn’t get much happier that a bright yellow Peep covered in sugar. Except maybe if you combine that with chocolate cake bars and buttercream frosting! Honestly, I’m new to shortcut dessert recipes. 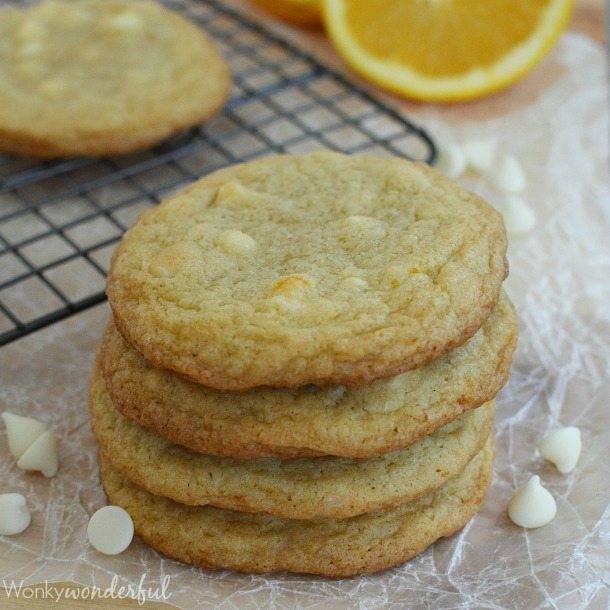 Most of the recipes on WonkyWonderful are from scratch. 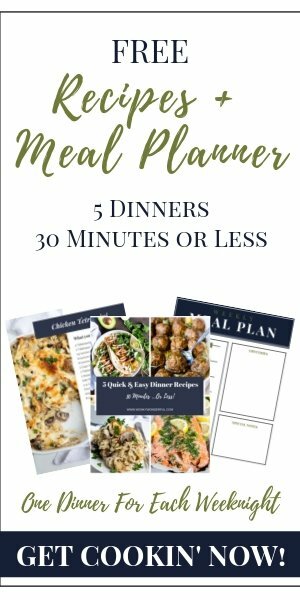 But I have to admit, it is nice to just whip up a quick and easy treat every now and then. 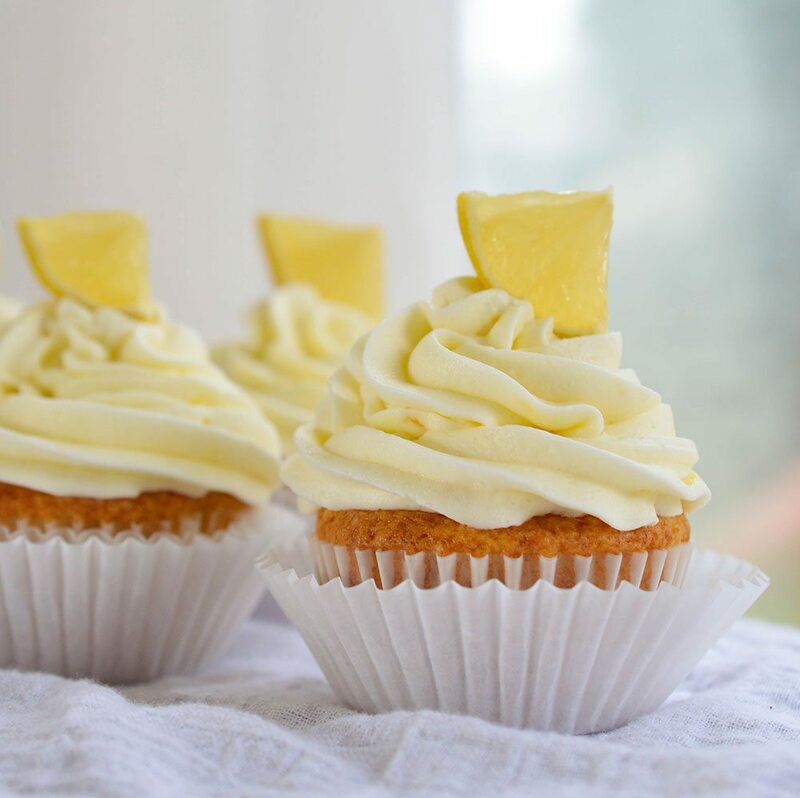 I’ll be sharing many easy and indulgent recipes, like this one, on my other site: Oh My…Sprinkles! So if you like this Peeps Chocolate Cake Bars Recipe, make sure to check out the dessert blog. 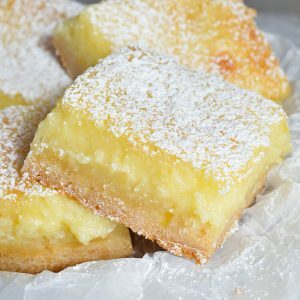 You may want to start with these Easy Cake Mix Lemon Bars. . . The kiddos are going to love this treat. My daughter wouldn’t stop asking for more “Pigeon” Brownies. Mix chocolate bars ingredients into a thick dough consistency. Line an 8x8 inch baking dish with foil and spray with nonstick. Press the dough evenly into the bottom of prepared baking dish. Bake for 20 minutes. Allow to cool completely. Spread frosting evenly over bars. Refrigerate at least 1 hour. Melt chocolate & shortening in microwave 30-60 seconds. Stir vigorously until smooth. Remove foil from baking dish and transfer to flat surface. Carefully peel foil from bars. Cut into 9 squares. 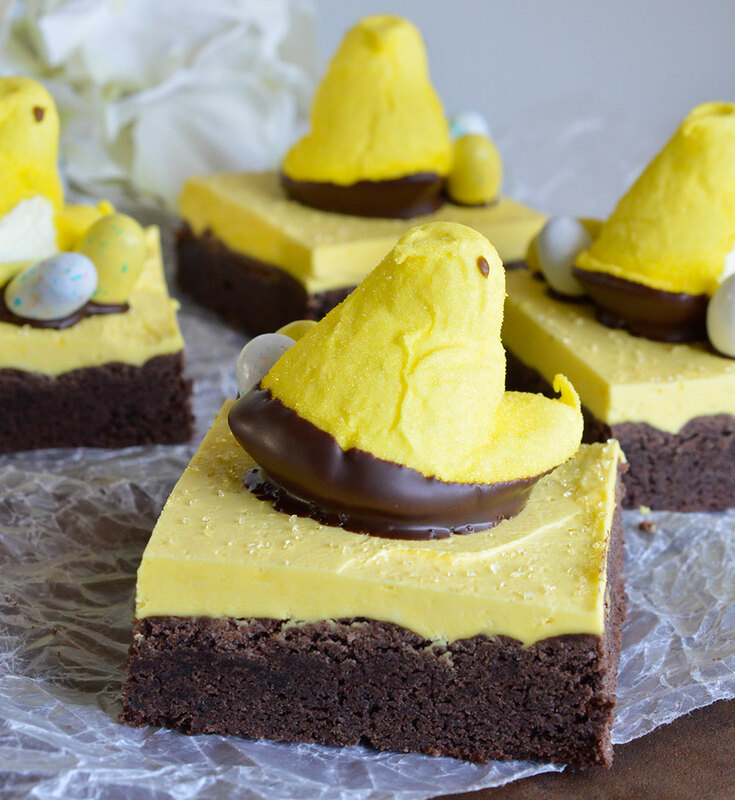 Dip bottoms of Peeps into melted chocolate and gently place on top of chocolate cake bars. 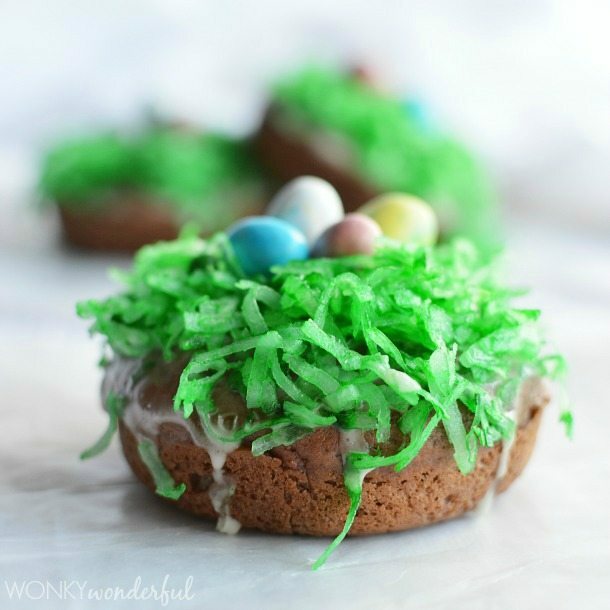 Dip Robin's Eggs in chocolate and place next to Peep. Refrigerate 5 minutes to set chocolate. Remove from refrigerator and allow bars to come to room temperature before serving. More Treat The Kiddos Will Love. . .
You have to have at least one Peep during the spring season. It’s tradition. I think your way of presenting a Peep is 100% better than it’s stand alone version. 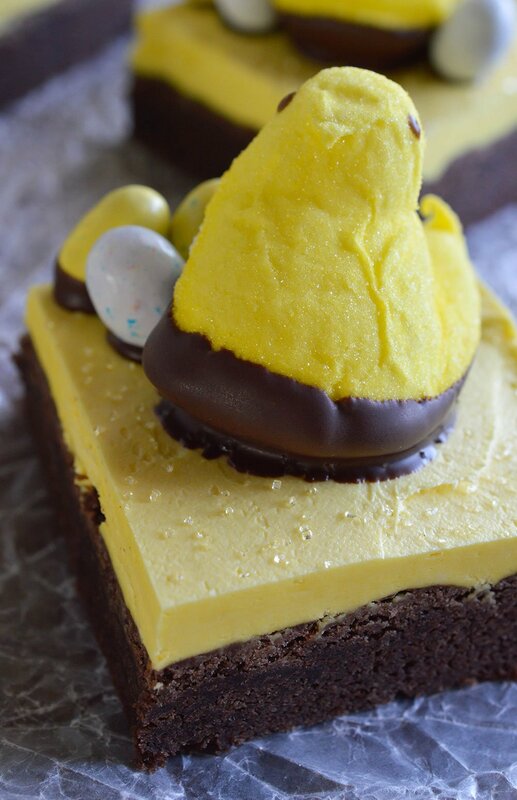 Brownies and buttercream and Peeps. Sugar coma that’s totally worth every bite. Oh my god! 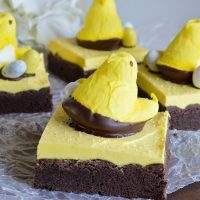 I Love your peeps chocolate cake bars. Thanks for sharing.